Many businesses use pay per click (PPC) advertising to make their brands more visible online. 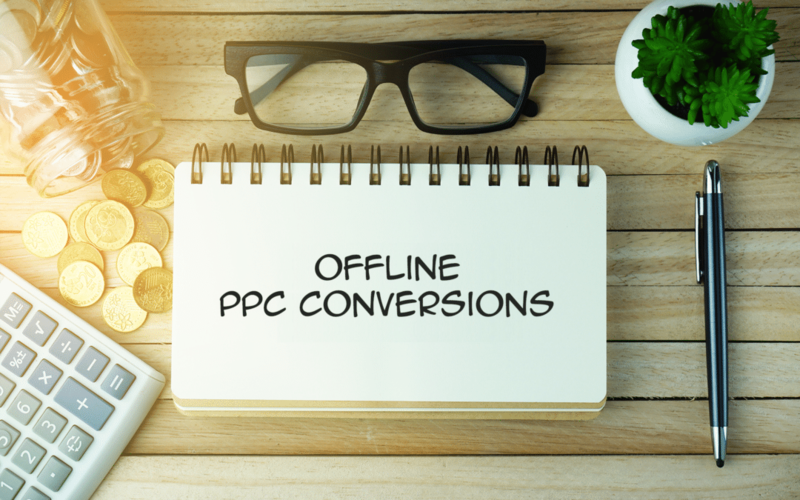 However, it can be difficult to work out how many of the customers entering a brick-and-mortar premises found that business online as a result of a PPC campaign. Google Project Beacon gives information about how customers engage with a physical business and makes the business more visible to people in the local area. When a business signs up for Project Beacon, Google sends them a beacon to install in its physical location. This beacon transmits one-way signals to customers’ mobile devices. These signals help Google determine the customer’s location with greater accuracy. Customers in the area will see Project Beacon businesses on Google Maps, along with information that helps them plan their visits. For example, Project Beacon data can determine businesses’ most popular times to help visitors decide when to go. Customers can submit reviews, photos, and other user-generated content to inform other Google Maps users. Data generated by Project Beacon can help businesses understand their customers better. Location insights are available on the Google My Business Insights Page to help business owners find out how customers engage with physical stores. All the information gathered is aggregated statistical data, so individual customers don’t need to worry about their private information being shared or leaked. The data collected by Project Beacon could provide useful insights into offline PPC conversions. Businesses can track the number of Google users entering their physical locations and compare this data with their PPC investment to work out how much of a return their PPC spending generates. Currently, Project Beacon is open to certain businesses in the US and UK. Business owners can register their interest in the trial project by filling out an interest form. Once the beacon arrives, business owners simply need to set it up using the enclosed instructions and fill out another form to let Google know they are ready to be part of Project Beacon.